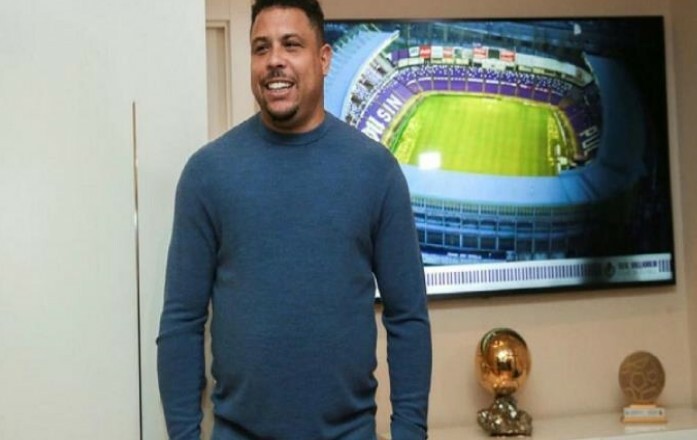 Brazilian football player Ronaldo has confirmed that he hopes the team will win the quarter-final match against Barcelona on Wednesday at Camp Nou in the semi-final of the King's Cup. "The Clasico games are always fantastic, the best games in the world," Ronaldo said at the club's press conference. "It's great to play such matches, and I hope the Gods will give us a great game tonight. "It's an important game, I have a special history with Madrid and Barcelona, ​​but I hope Real Madrid wins the game," he said.